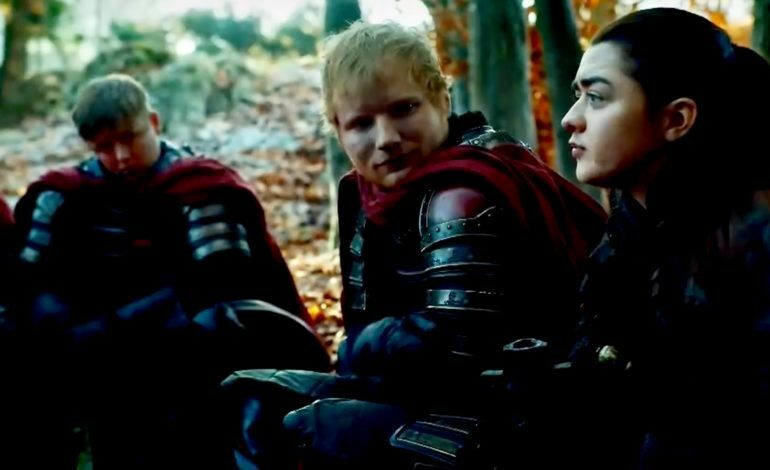 Singer Ed Sheeran made a cameo on Season 7 of Game of Thrones as a Lannister soldier named Ed. 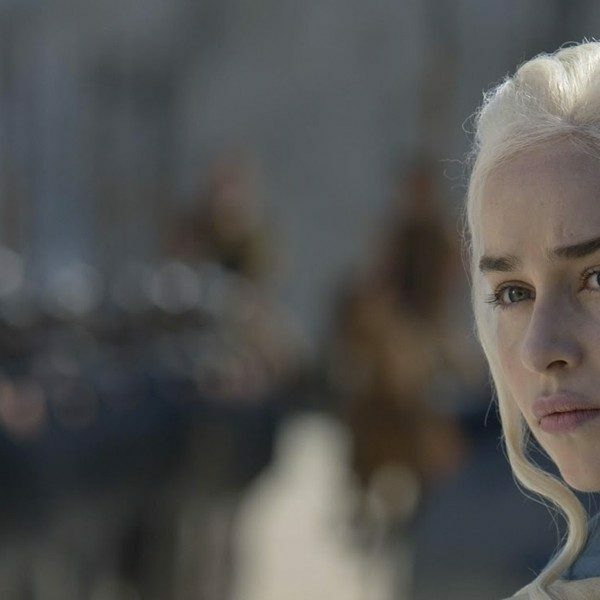 This became one of the shows most joked about topics despite showrunners, David Benioff and D.B. Weiss, wanting the cameo to be a present to actress Maisie Williams, according to Polygon. “It was fun being in Game of Thrones, but I definitely think they should’ve killed me off in the episode. I reckon that probably would’ve been the redemption for people that didn’t like it,” Sheeran said. 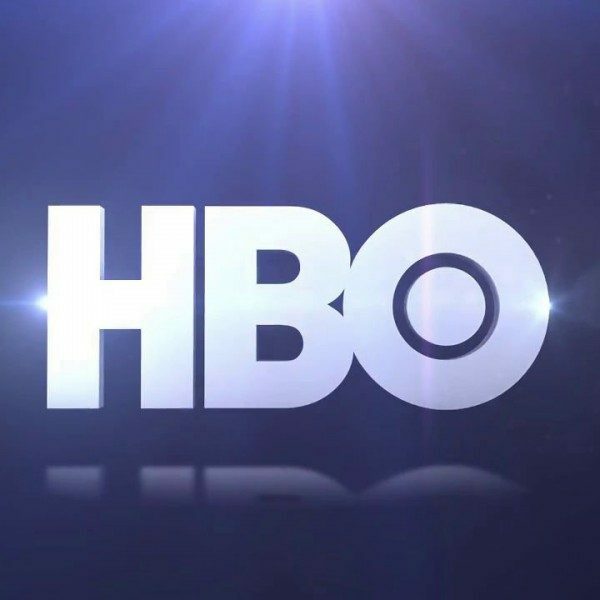 In the season 8 premiere of the show, some information on what happened to Sheeran was included. In a scene where the mercenary, Bronn gets busy, the women with him discuss the fates of other men who battled against Danny and Drogon. This is where Sheeran’s character is mentioned. One of the women says “That boy Eddie, came back with his face burned right off. He’s got no eyelids now.”It can’t be said for sure that he was killed but one can suggest that he suffered a typical Game of Thrones fate.